You’ve never experienced a gym like this. 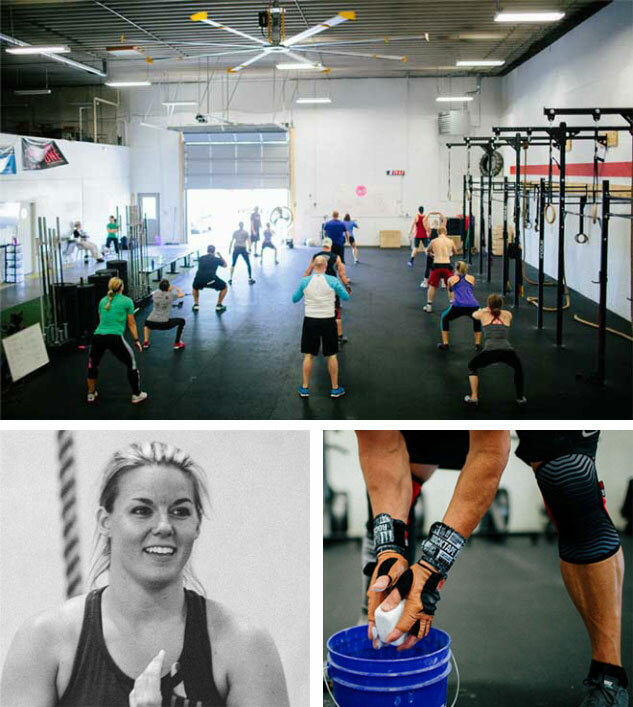 Fort Miami CrossFit is the area’s premiere health and fitness training program and facility. Our team of trained and dedicated coaches are experts in getting results for our members and clients. We specialize in delivering general physical preparedness to lay the foundation towards specific end results. For many of our clients the goal is simply to “get in shape” or “lose weight”; however for equally as many the goals are more specific to “get stronger and faster” or “put lean body mass on” or “lean out to improve speed without sacrificing strength.” All of these things and more are what we do every day. We are not just a gym, we are a community where you will meet people who cheer as loudly for you as they do for themselves. People who want you to reach your goals and will help you to do so. We invite you to come in and let us defy your expectations. Whether you’re starting from scratch, or are a seasoned pro, we have a program that will fit your needs. Click below to see our programs or schedule a consult to FMCF with a member of our staff to learn more.